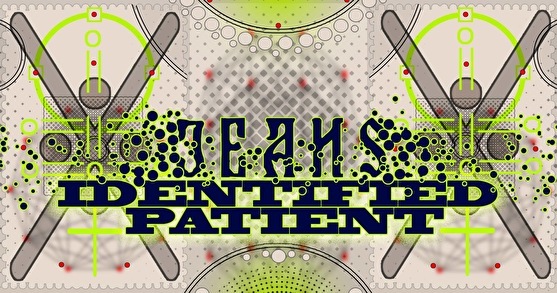 Our own JEANS is inviting the legendary Identified Patient for his first own-curated night. A production machine pur-sang. A night's setup for unbound electronica force.